Further, Surtrac is designed to be minimally invasive at each intersection, and is generally agnostic to the type of detection and signal controller which often allows a city to take advantage of existing equipment investments. All that is needed for the software to operate is a connection to the existing detection system (generally video, but sometimes radar and loops), a similar connection to the signal controller (ideally, but not necessarily running NTCIP), and then the ability to communicate to each immediate “neighbor” intersection in the grid. Usually Surtrac is run on a small computer in the traffic control cabinet, but can sometimes be run from existing hardware already in the cabinet. Surtrac is designed to be fast to install while minimizing disruption for travelers. 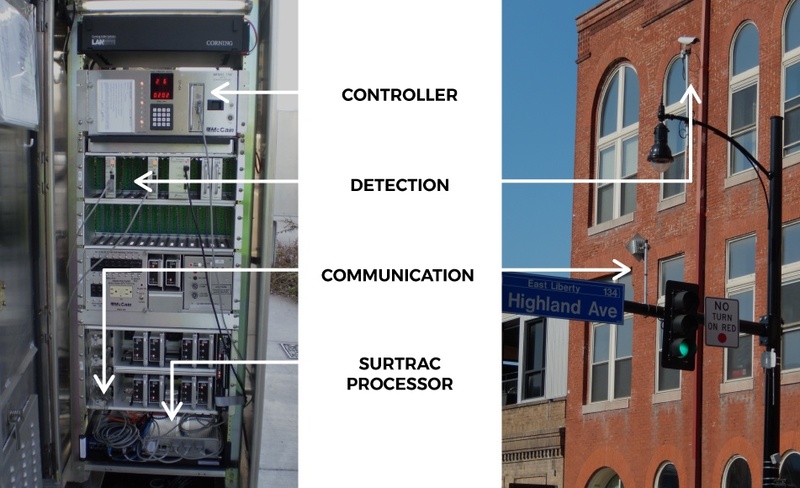 After all detection and communication is in place, Surtrac processors are installed at each intersection. All components (networking, detection, controller communication) are tested once Surtrac is configured for the intersection. A period of limited turn on testing ensures Surtrac is setup and operating correctly at each intersection. For the first few weeks Surtrac is actively controlling the network, Rapid Flow closely monitors performance and makes adjustments to detection and setup as necessary. 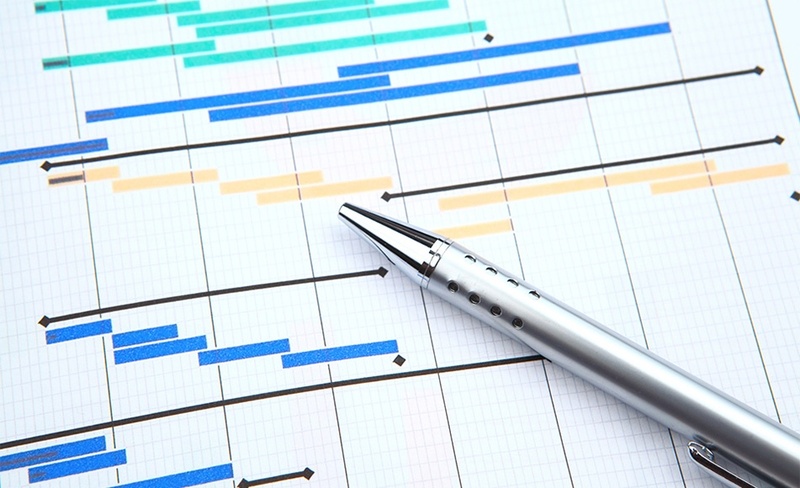 After Surtrac has been running in a stable way for several weeks, Rapid Flow performs an on/off performance evaluation, comparing Surtrac to the pre-existing timing plans in the network. 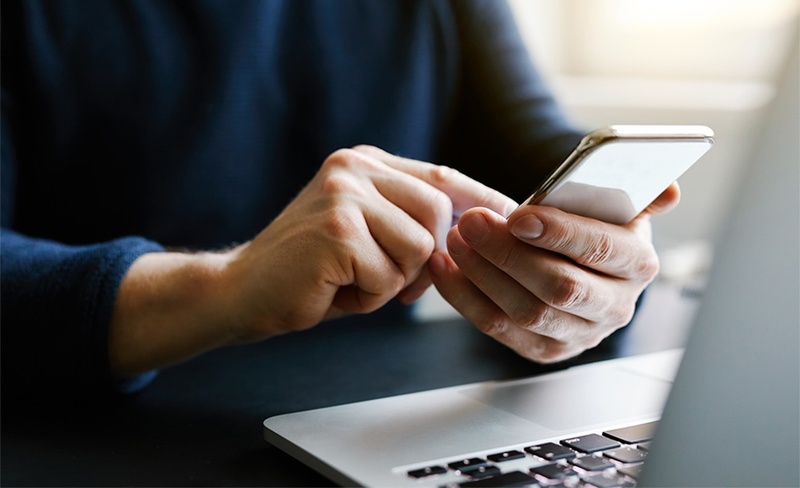 While Surtrac has its own dashboard that can be accessed on both desktop computers and mobile/smartphones, it can also share this information via an integration/API with a third-party central monitoring dashboard or user interface.